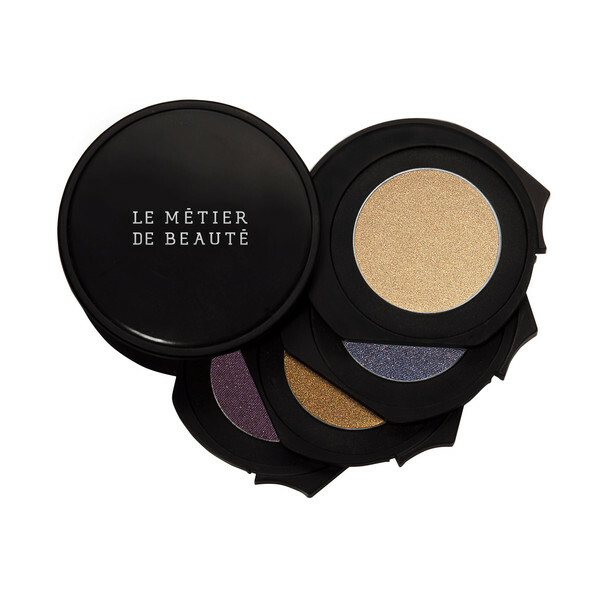 Le Metier’s Kaleidoscopes are my weakness. There is a new one. Check it out only at lemetierdebeaute.com….it’s $95 and around for a short while! They tend to sell out quickly. Layer the shades from top to bottom using the proprietary “Couches de Colour” application technique, or wear alone for individual pigment payoff. I don’t quite get these. Are they for your eyes? Yes they are gorgeous eye shades that can be used individually or layered!